DCS can manufacture any Downdraft tables to suit your requirements, downdraft sanding tables & benches offer an easy and convenient way to capture fume or dust. 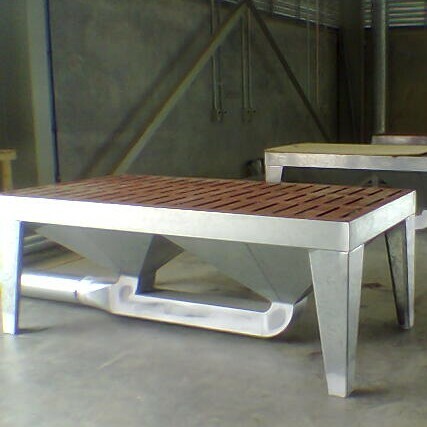 Downdraft sanding benches in many sizes and custom designed to suit individual application s and requirement, they are also available with automatic self cleaning filters. Typical applications include welding smoke, timber sanding, metal grinding, plastics, composite and wood materials, odor control from gluing and more. DCS will have a solution for your dust extraction needs, so contact us for more information.